For help with your Account or with a Microsoft Imagine product, click on Contact Customer Support to contact your school support. For all technical enquiries on Microsoft Imagine, please email Microsoft Imagine Technical Support via msscsea@microsoft.com. 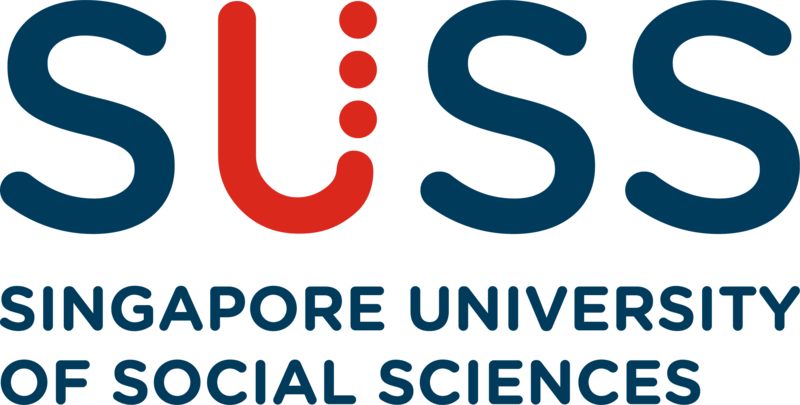 For login issues related to @suss.edu.sg, please email lssupport@suss.edu.sg instead. To learn how to download software from Microsoft Imagine, please watch this video.